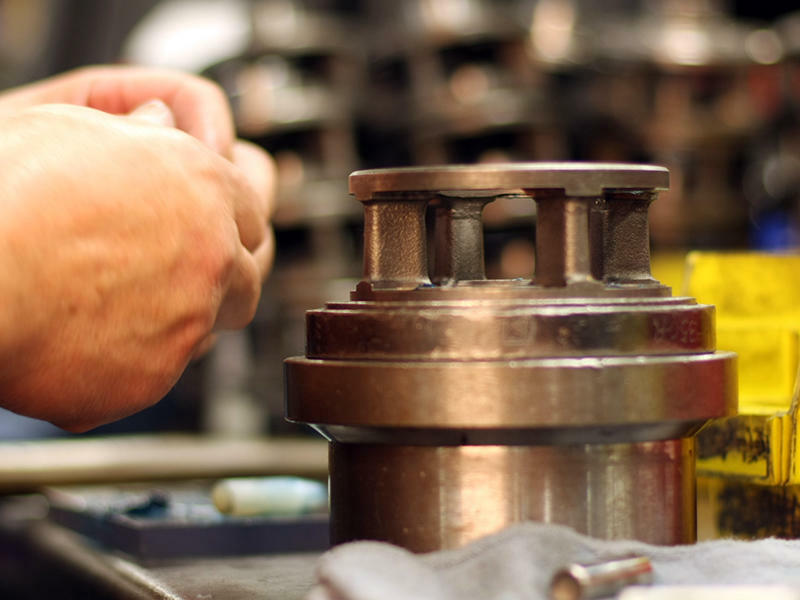 Western Transmission employs the most qualified transmission re-builders and is your number one transmission specialist. 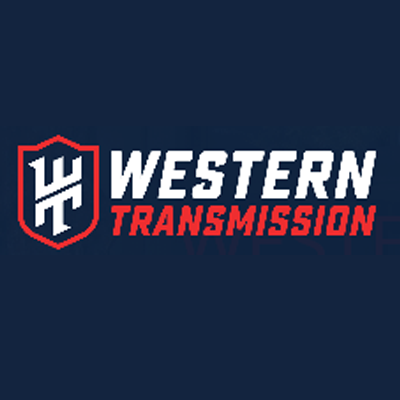 Western Transmission will provide you with the resources you need to keep your transmission running or getting it fixed quickly. 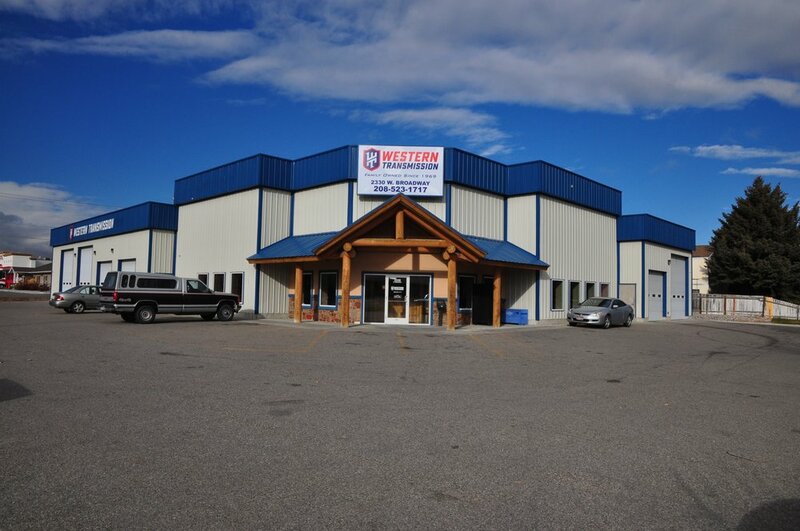 Fixing transmission problems is Western Transmission's specialty. 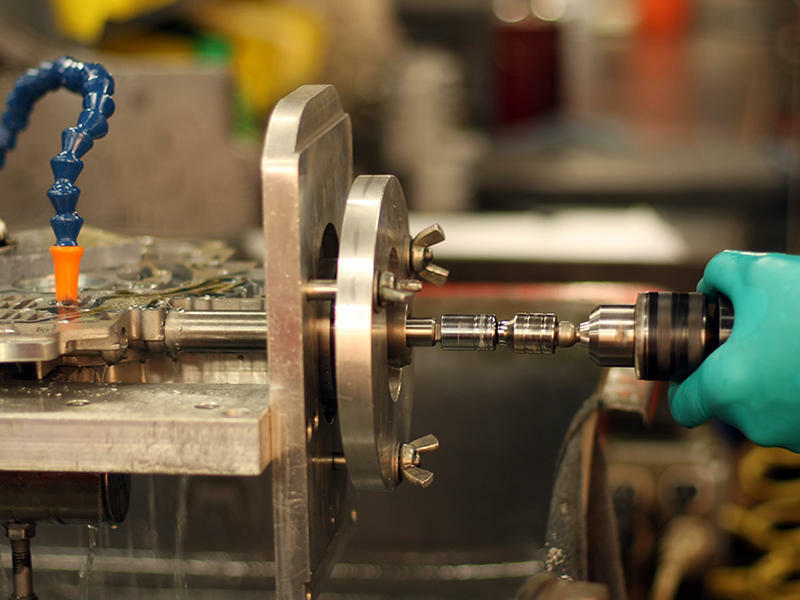 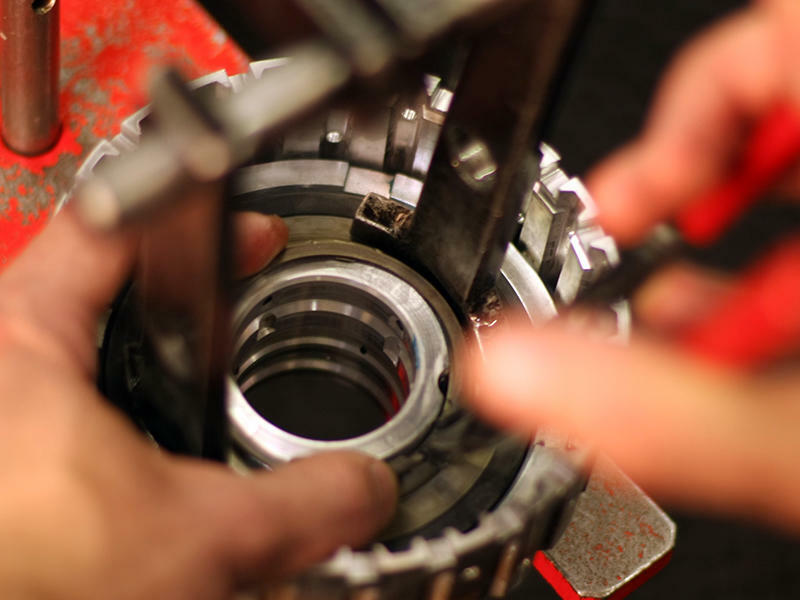 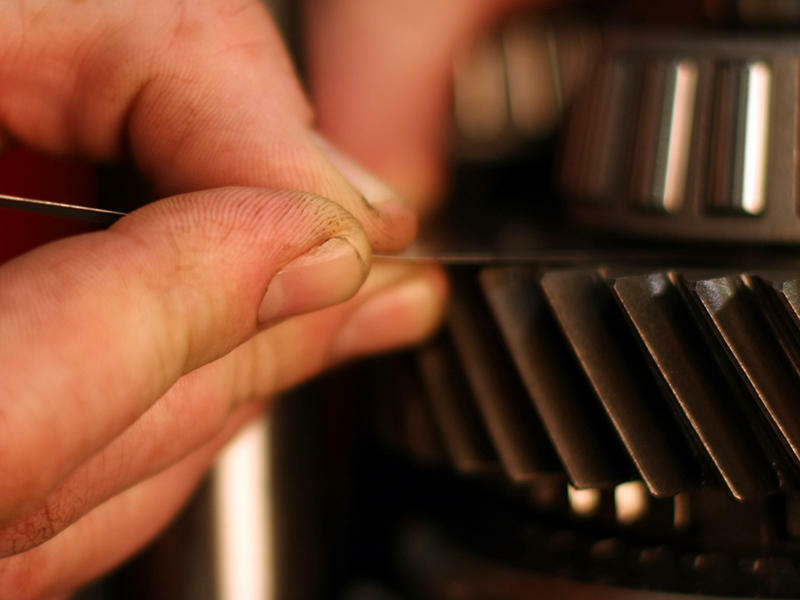 Whether it's transmission maintenance, a simple transmission repair, or a complete transmission rebuild, rely only on an ATRA certified shop for your2 repairs. 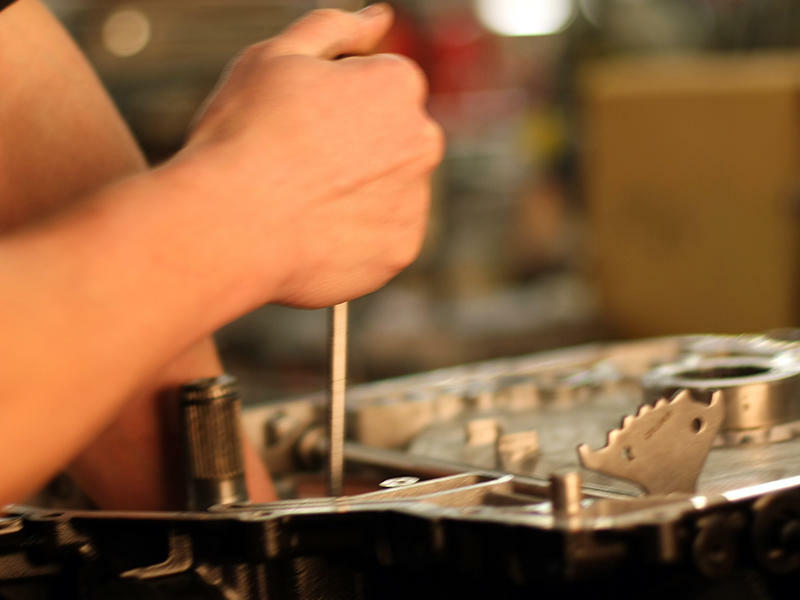 Having problems with your check engine light? 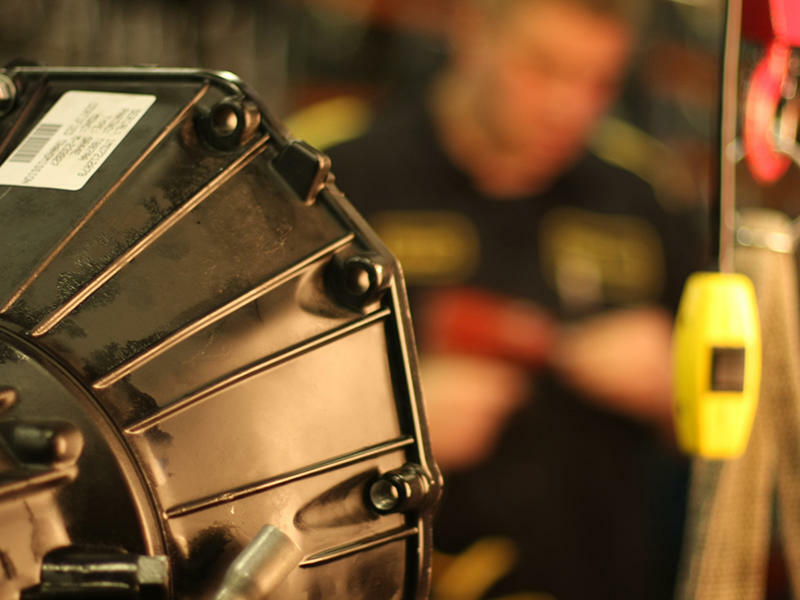 Western Transmission can help! 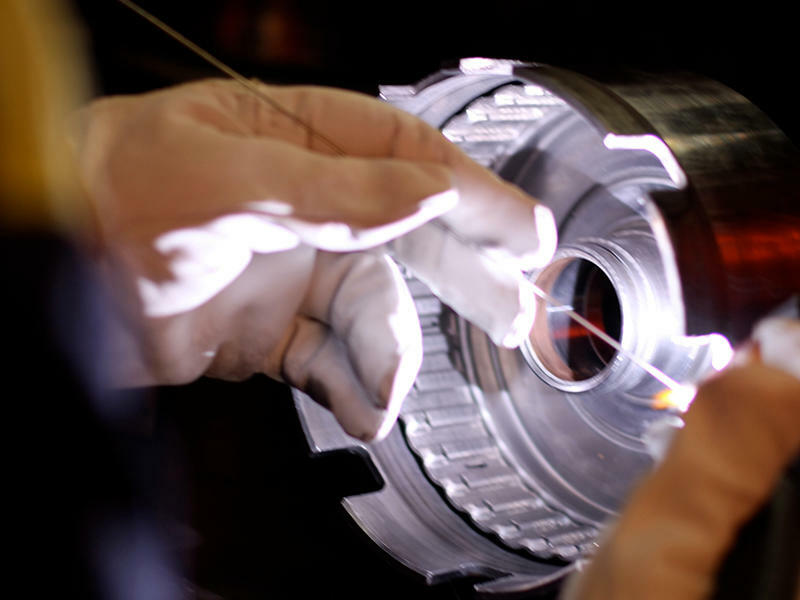 Looking for transmission service advice? 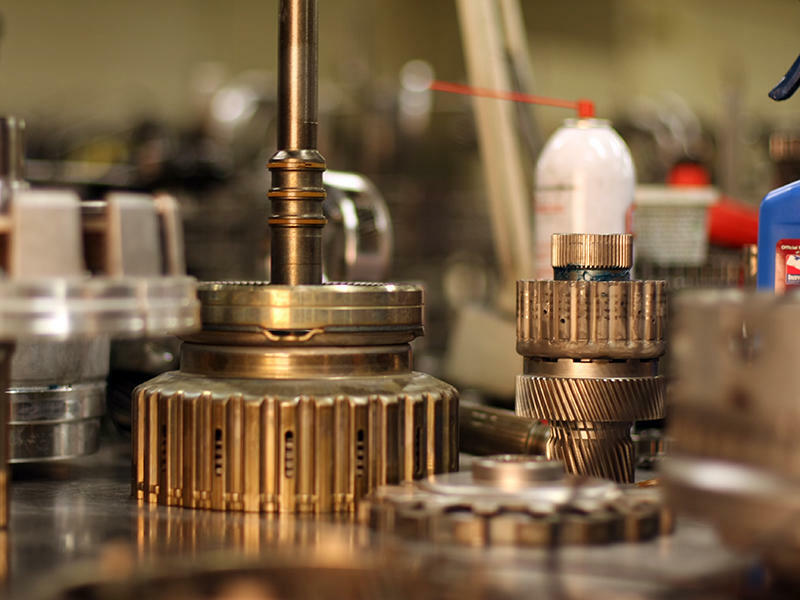 Western Transmission is your answer. 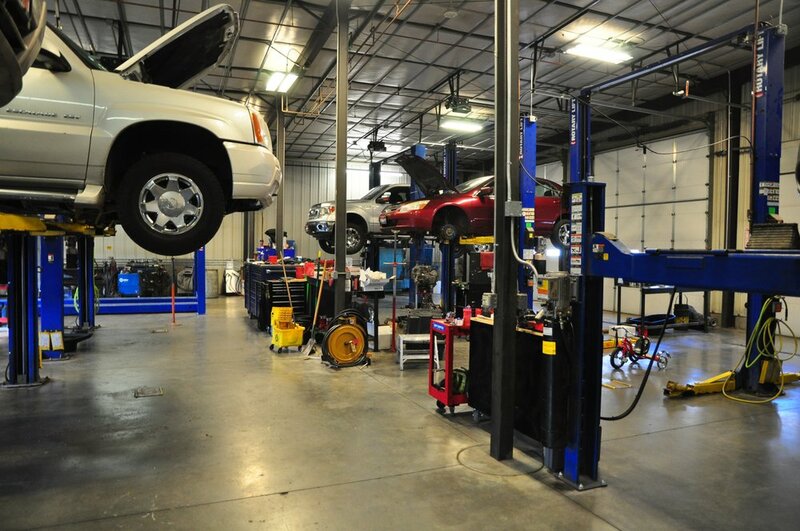 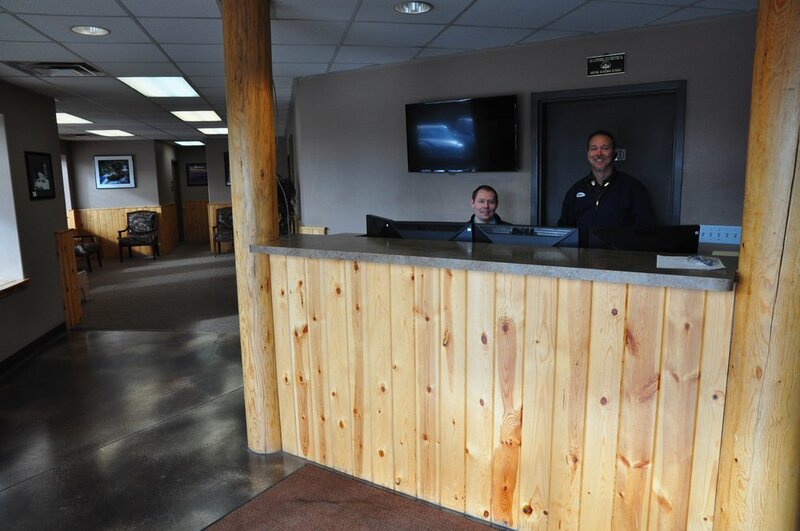 Come in today and see how we can get your vehicle back on the road!